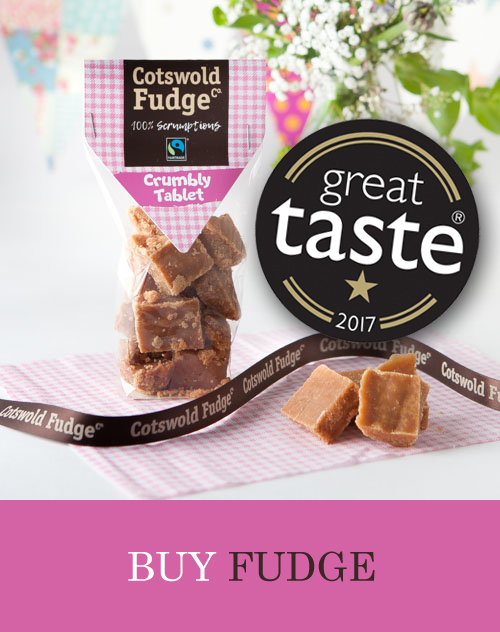 Lovingly boiled, beaten and blended in our Cotswold kitchen to create melt in the mouth fudge. 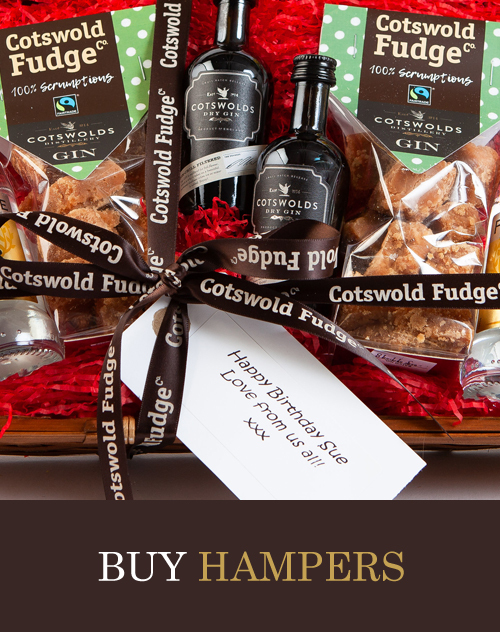 We are a small company based in the heart of the Cotswolds, to find out more click here. 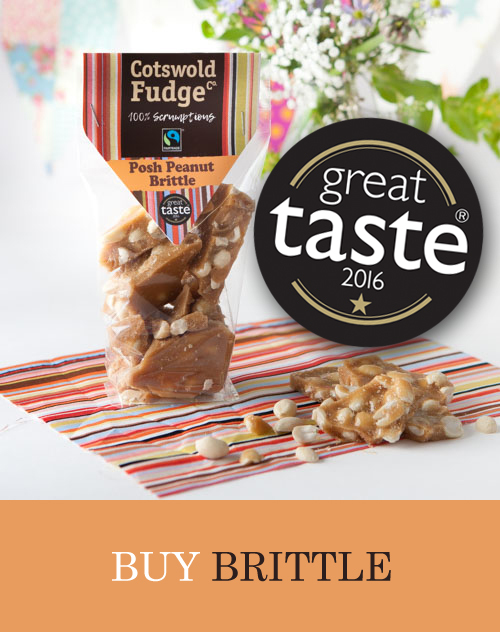 Click here to find the nearest stockist to you. To see what we’ve been up to and where we are going next click here. 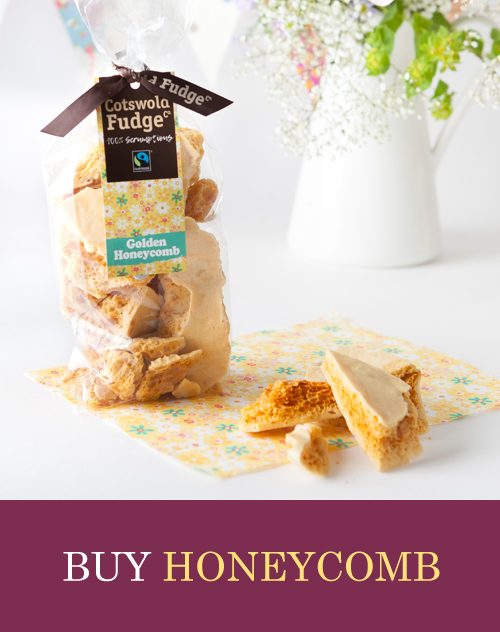 All our fudge is made by hand using traditional recipes, to find out more click here.